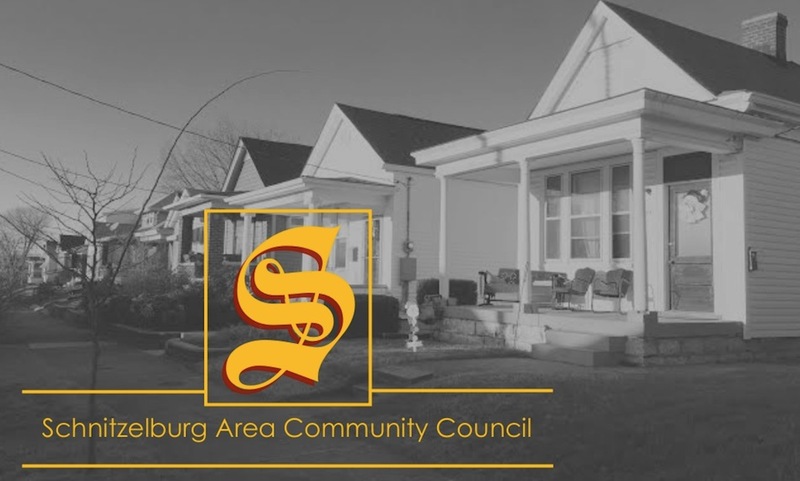 Schnitzelburg Area Community Council: Neighborhood Meeting and Ice Cream Social - TONIGHT! 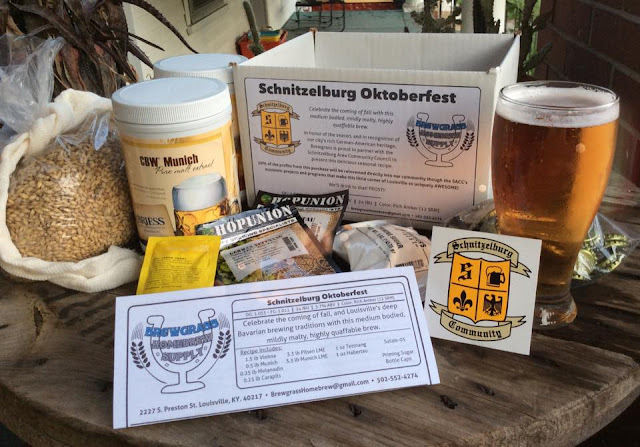 Neighborhood Meeting and Ice Cream Social - TONIGHT! 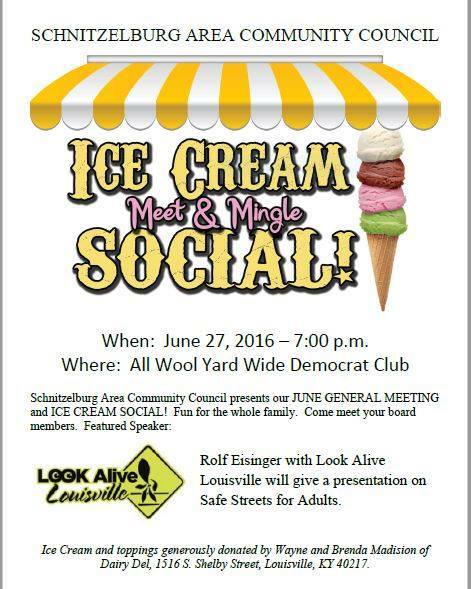 Don't forget SACC;s General Neighborhood Meeting and Ice Cream Social tonight! It is also a great time to renew membership before the new membership year begins (July).